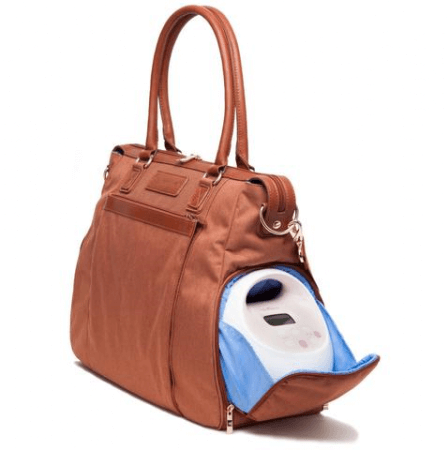 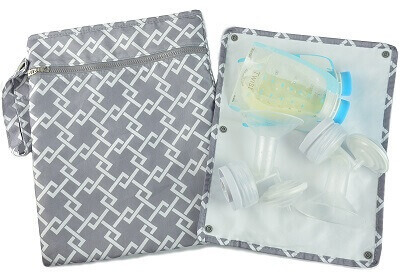 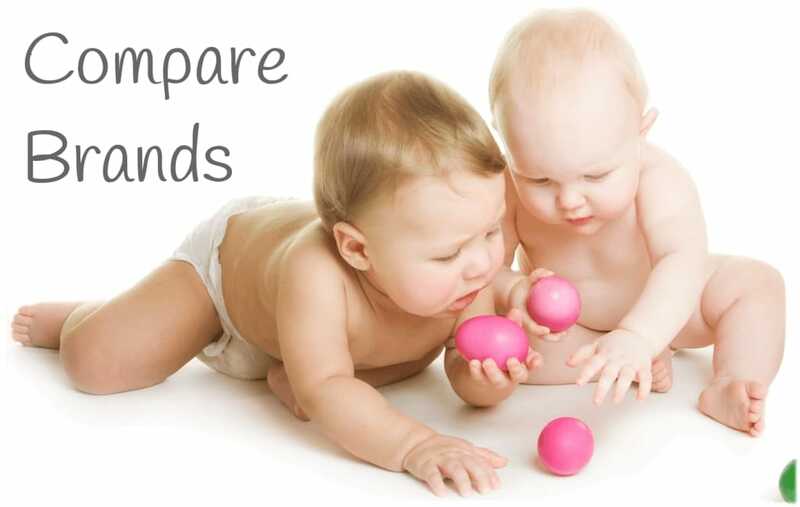 This stylish bag will hold very comfortably hold any breast pump as well as any other nursing supplies that you may have. 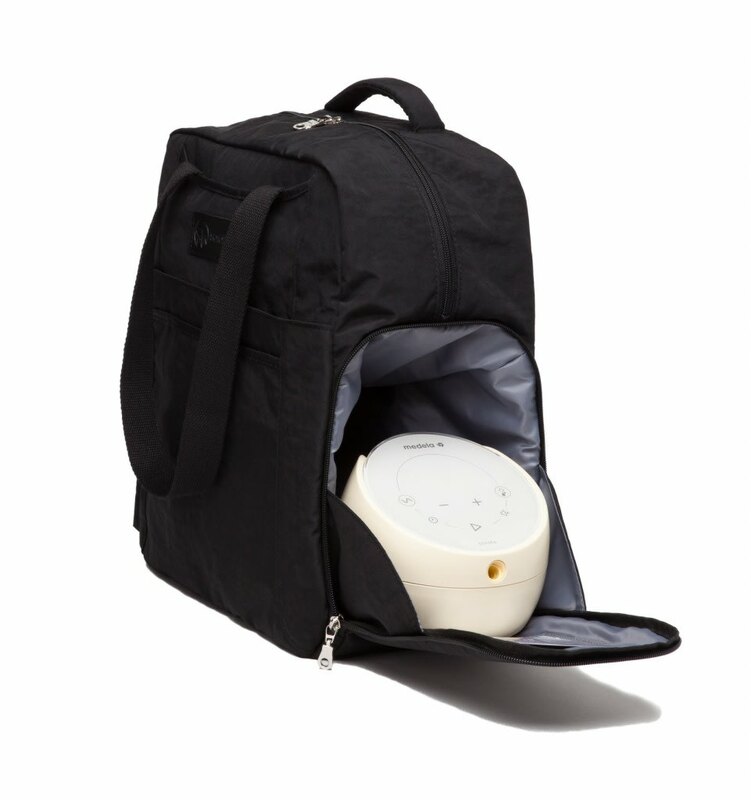 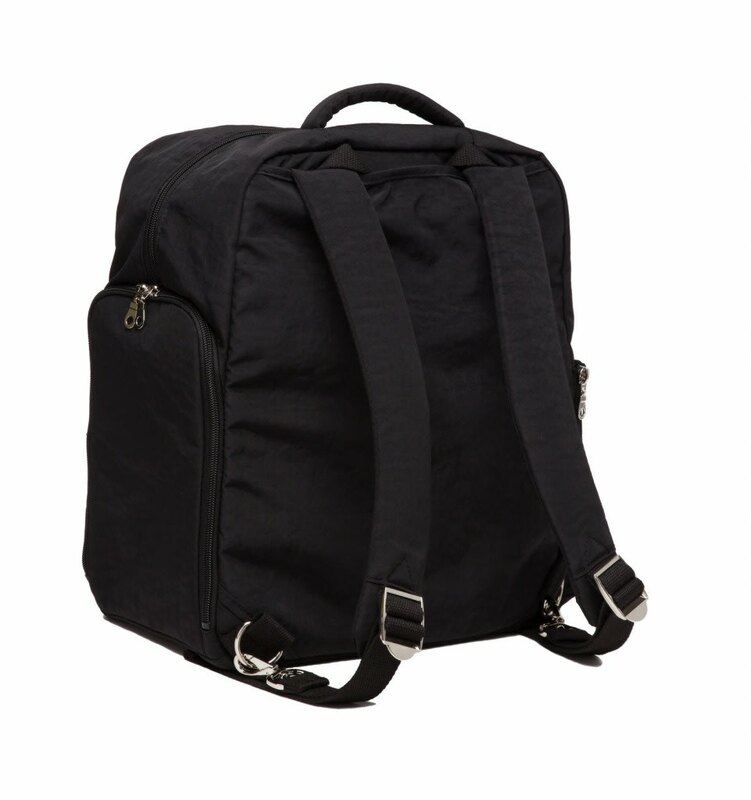 The Kelly is an easily concealed backpack that will hold all your pumping needs for on the go moms. 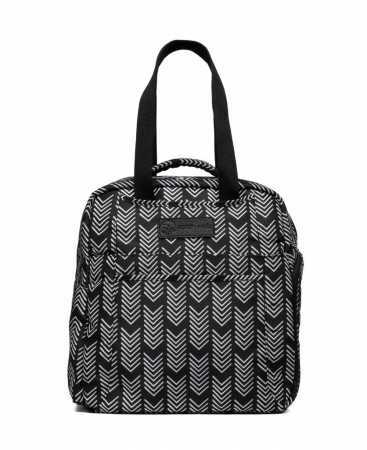 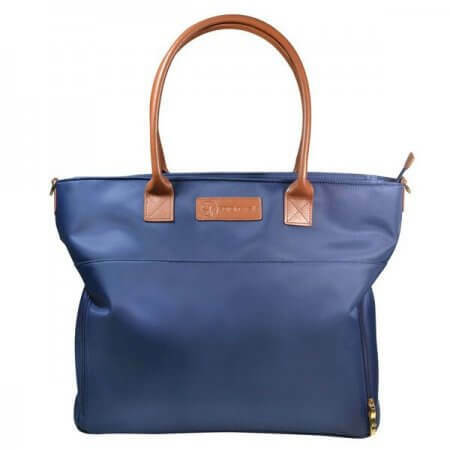 This stylish tote can easily be used after you are finished pumping, and can also be worn as a backpack.